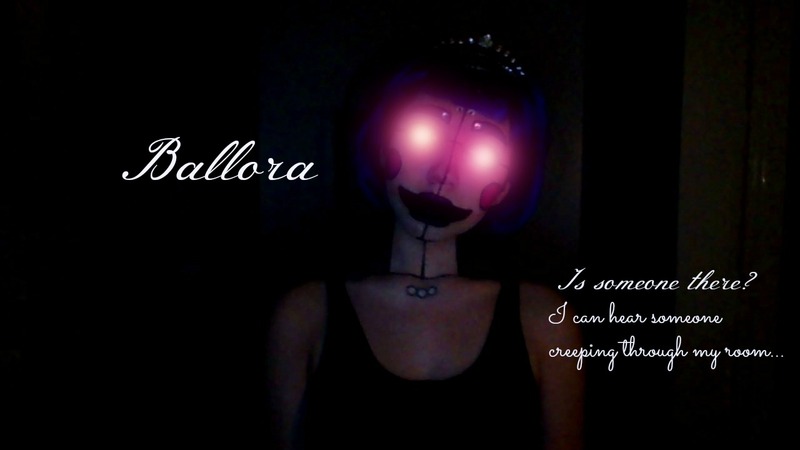 Ballora Makeup (2). I thought it would look cool to make her have bright glowing eyes. HD Wallpaper and background images in the ফাইভ নাইটস্‌ অ্যাট ফ্রেডিস্‌ club tagged: photo.